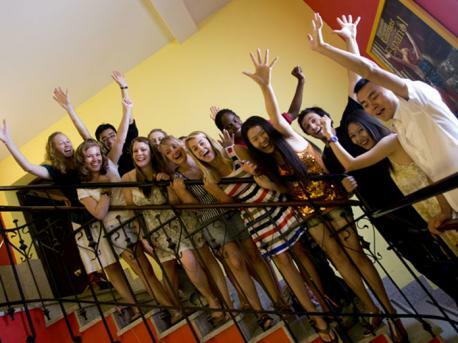 Learn Spanish in Salamanca together with Juniors from all over the world: this is how you will have a super fun time in a beautiful city. Not only do they speak a really clear Spanish here (so that you can understand the inhabitants really good) but also they have the oldest university city in Spain. Salamanca is actually a small city, which means within just a few days you will feel at home here and know where the good places are to be found. Our partner school Mester has a minimum age of 16 years. So if you are 16 years or older then you can take part in every Spanish course of this programme. All groups are divided into language levels. Even though Salamanca is really popular amongst Juniors it can happen that you are placed in a class together with people of all ages. 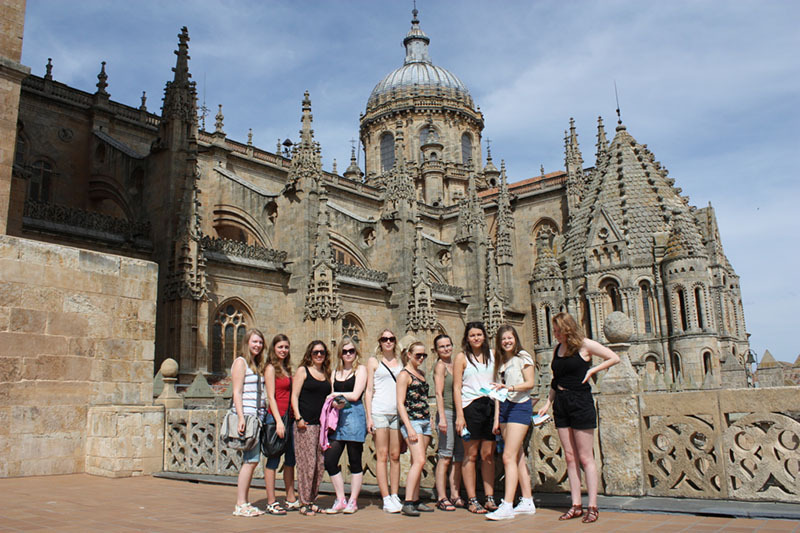 Through the combination of the really clear Spanish and the reasonable prices is Salamanca not only a popular city for summer courses in Spanish but also for Spanish courses over a longer time, for example a gap year. If you are 16 or 17 you can stay with a host family or in a residence. From 18 years on you can choose to live in an apartment that you share with other students.